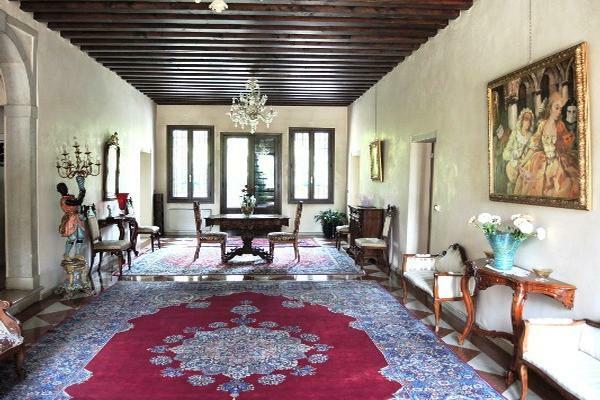 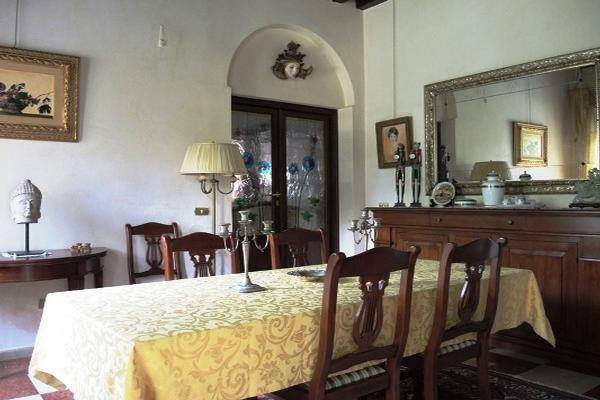 Luxury historical villa from the XVII century. 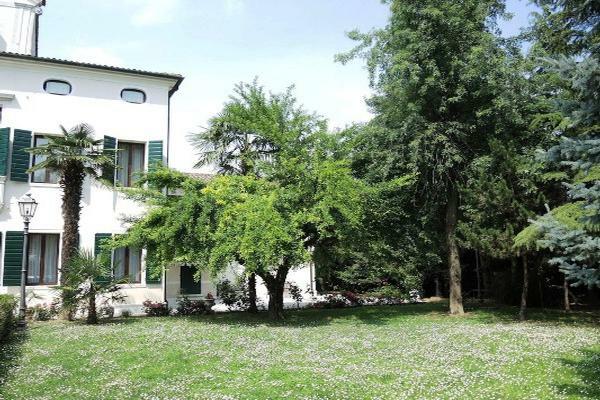 The Property consists of a central area of approximately 685 square meter villa, guest house 148 square meters, a magnificent one hectare park. 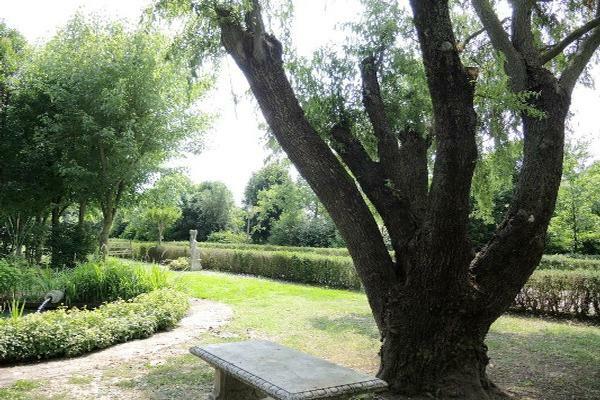 Ground floor – spacious and bright living room with access to the park, living room with original fireplace, dining room, kitchen with fireplace, pantry, bathroom, office, hobby room with a stove. 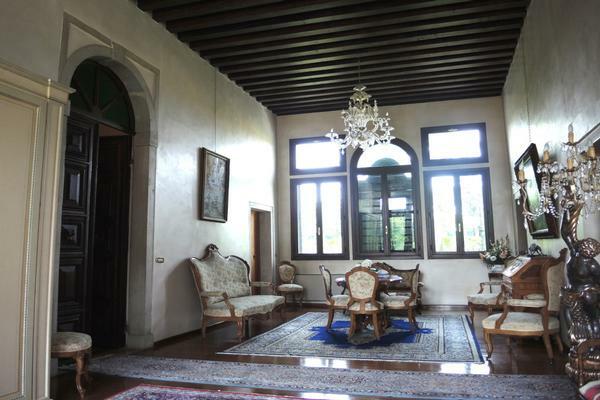 The second level – lounge, sitting room, 5 large bedrooms, 4 bathrooms (2 with shower and 2 with en suite). 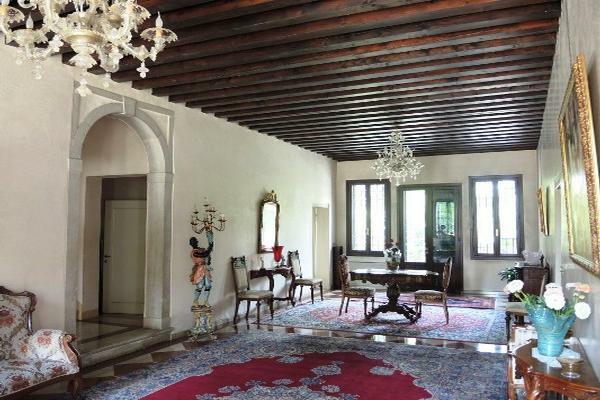 Attic level – 4 bedrooms, bathroom, library. 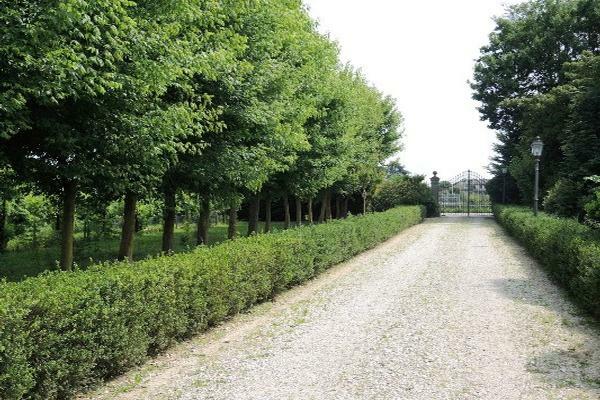 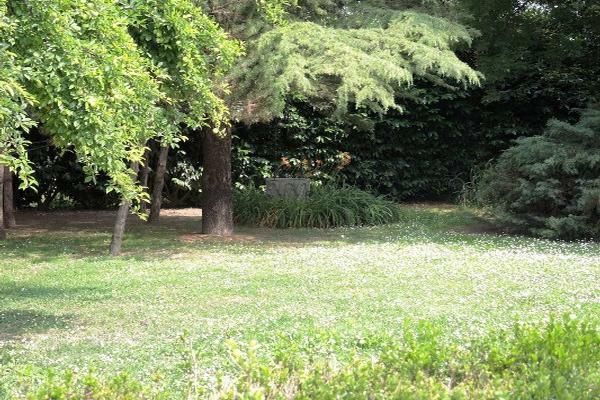 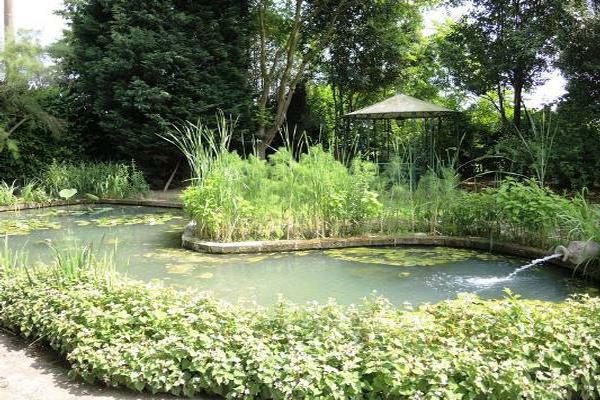 Villa is surrounded by a beautiful park with old trees, alleys and a pool of 25 square meters. 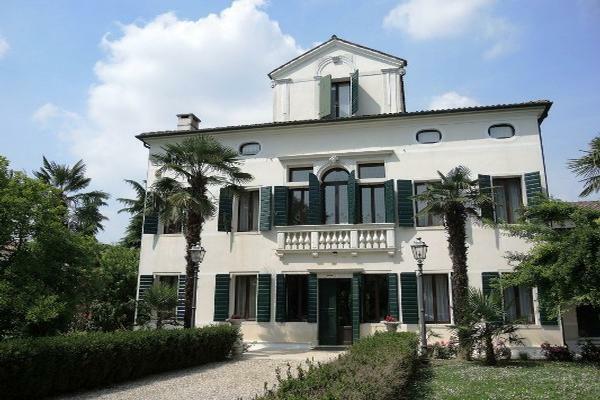 Property completely renovated: new roof, wooden double glazed windows, new shutters in the living area marble floor “Rosso Verona”, in the sleeping area - parquet, decorative wooden beams, gas heating, air conditioning, alarm system. 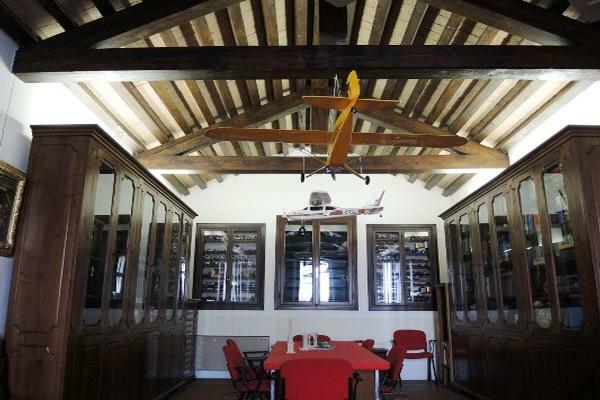 The villa is located in a small town, in a very quiet area, just 15 km from the international airport “Marco Polo”, Venice – 25 km, Adriatic Coast – 45 km.